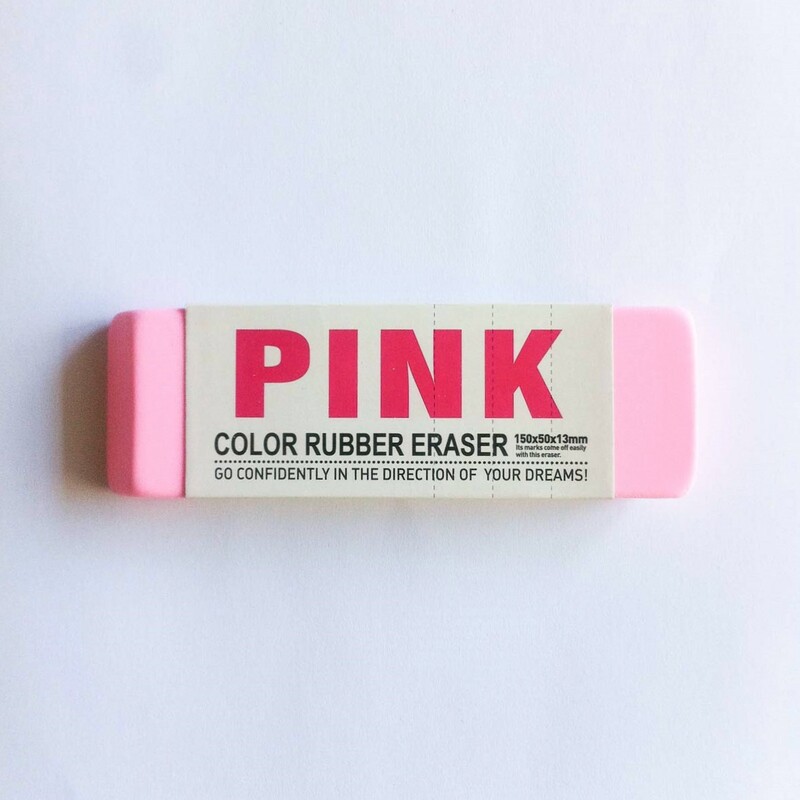 The gigantic eraser from Color Rubber Eraser is for the ones who want to make a statement as “I am proud of making a lot of mistakes”. Its take it to your grave kind of size keeps your mind rested cause obviously you will never run out of it. 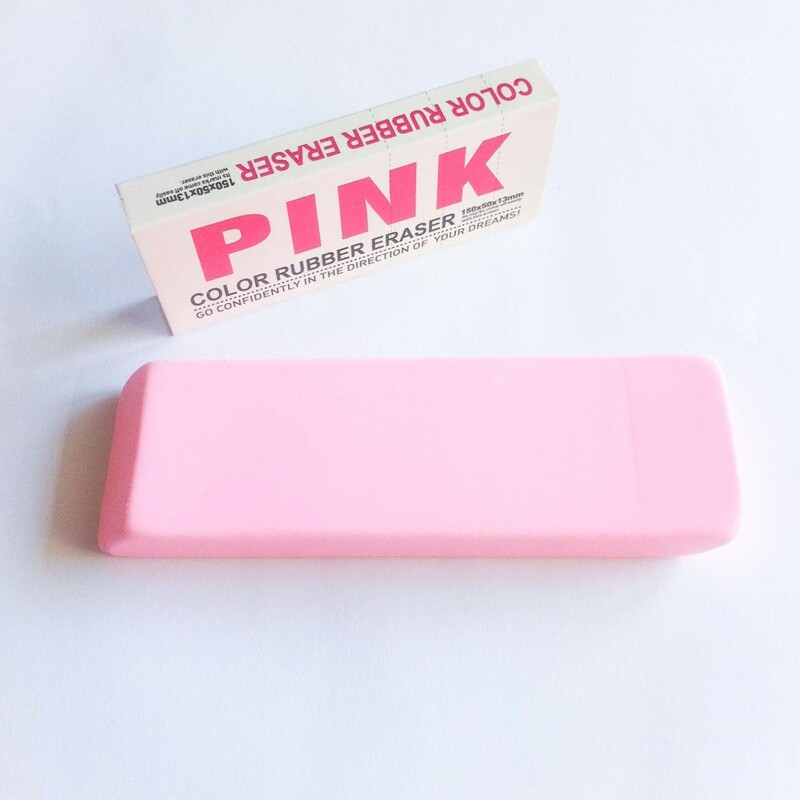 We are pretty sure you can use for many other functions like a paperweight to begin with.